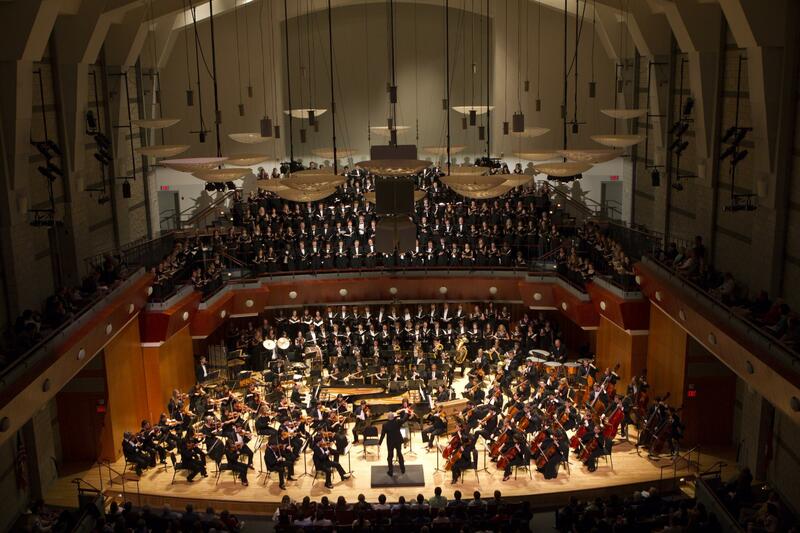 The University of Georgia Symphony Orchestra (UGASO) is one of the Hugh Hodgson School of Music's premier performing ensembles, showcasing some of the university's finest players performing traditional orchestral repertoire in a series of dynamic concerts. 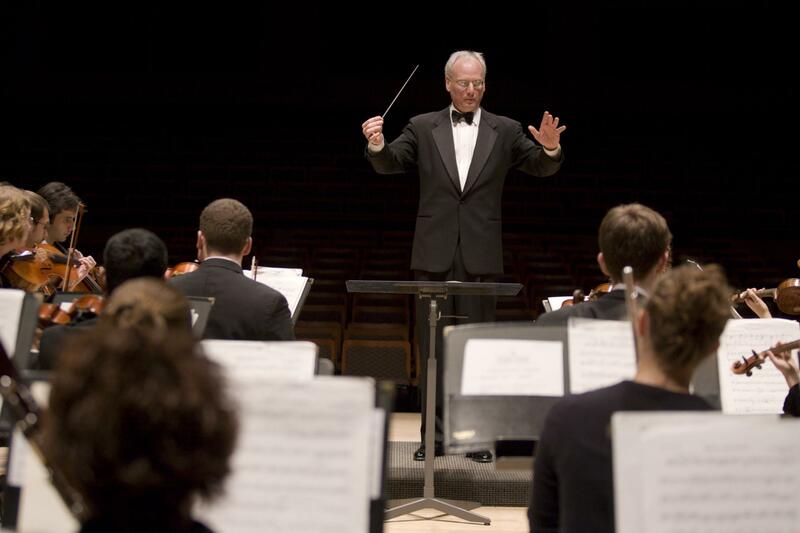 In addition to approximately eight annual performances, the UGASO also provides music for the UGA Opera Theater's fully staged productions and serves as the lab orchestra for various academic classes, from composition to orchestral conducting. 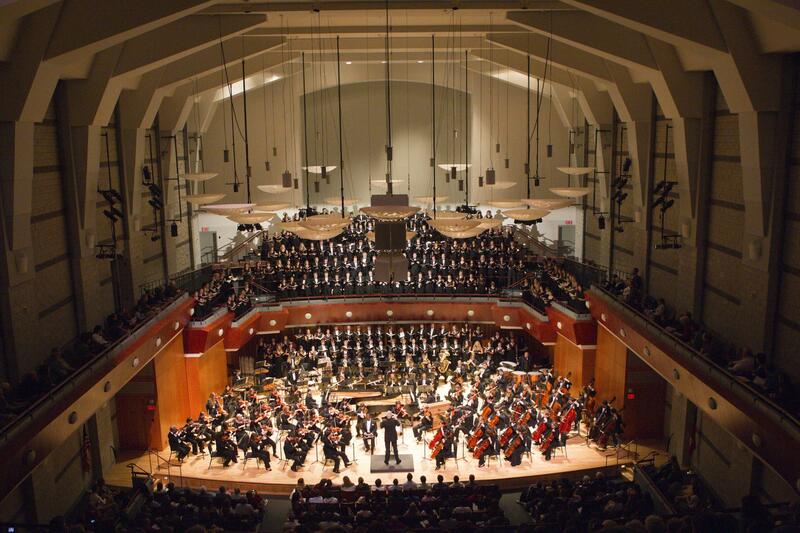 The UGASO is dedicated to the study and performance of significant orchestral music, and to that end often collaborates with faculty and guest soloists in performances of major concerto literature. 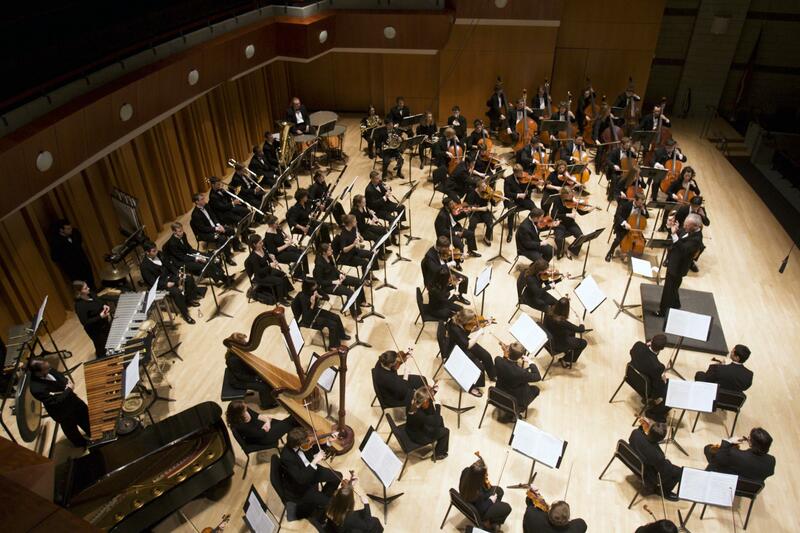 The orchestra performs under the baton of Mark Cedel, and is primarily composed of music majors. Members are selected by audition. 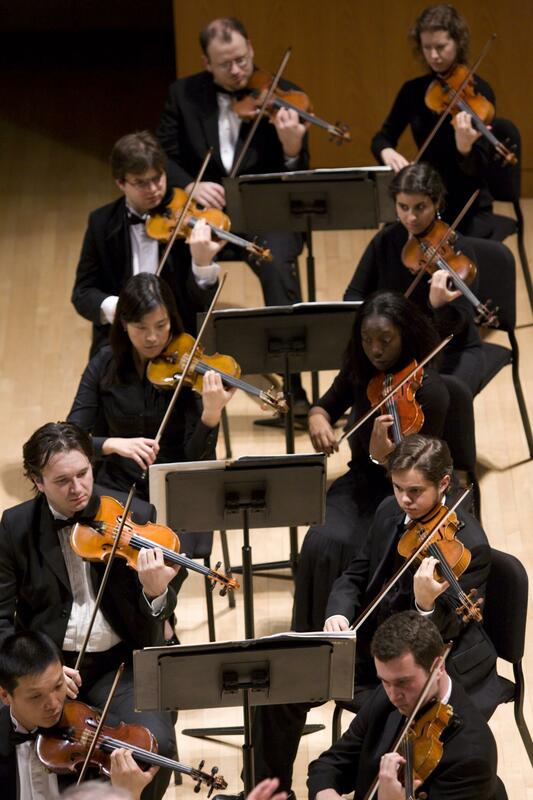 All sections of the orchestra are auditioned prior to the start of each semester. Instrumentalists will find their audition information here.